There are a lot of things that annoy me: slow drivers, teens running around Target at 10PM on a Friday night, starting a movie in the middle, etc. However, I think my biggest pet peeve has to be people sharing satirical “news” organizations + thinking they are legitimate. When you share a source that is inaccurate it can make you look uneducated or lazy. 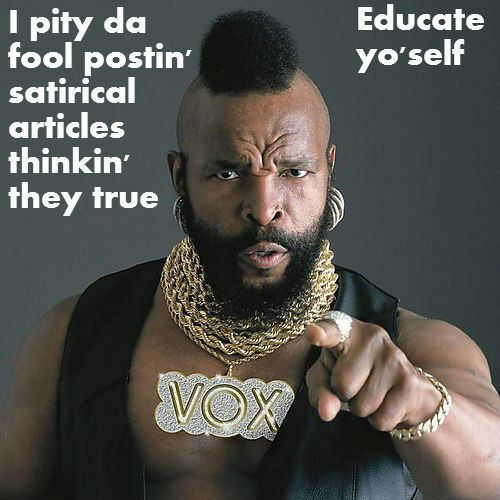 There is nothing more awkward than someone bringing up an The Onion article + trying to convince others it is fact. So before you share your sensationalized content, ask yourself these questions. Does it sound too crazy to be true? It probably is. Is it from a source you have heard of? If it is from a commonly known source then it is a safe bet that its true (i.e. FOX News, CNN, Huffington Post, Wall Street Journal, etc.). Are other sources reporting the same thing? If it is the only article on the topic you can bet it isn’t true. Any good story is picked up by another source within a short period of time. Does the article cite any legitimate sources? If it isn’t citing the AP or someone who would know about the subject (i.e. interviewee, government bodies, family members) then it probably isn’t a legitimate story. Did you look up the source? Do other articles on the site or in the paper seem crazy + overblown, too? If so then they are probably all satirical or just lies. Does the source literally say it is satirical? If you do some light digging on the about me section, does it say in plain text that this site isn’t a legitimate news source? It takes like two-minute to find out. Don’t feel bad if you have made this mistake. Many people make it. In fact, so many people make it that Facebook is testing tagging these articles with a “Satire” label. As a helpful hint from me to you, these sources do are satirical/sensationalize + 99 times out of 100 are not true stories. Don’t be that guy who tells all his friends President Obama is forgiving all student loan debt (unless he is). No one likes that guy. 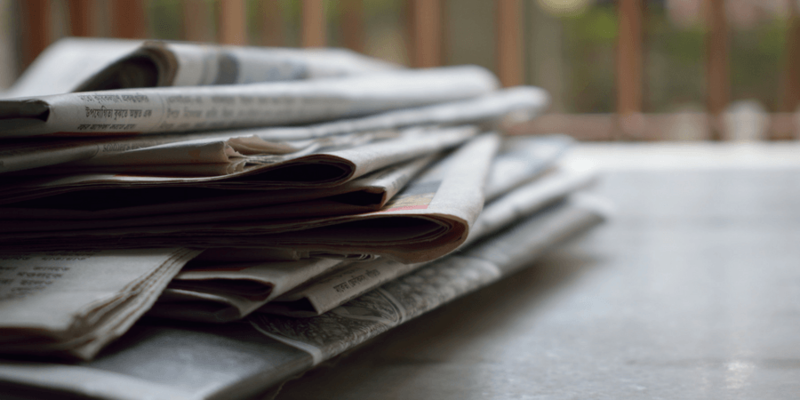 What satirical news story fooled you? Comment it below. Let me know if you have any sources to add to my list above.